At Prime we pride ourselves on honest service and value for money for our customers. 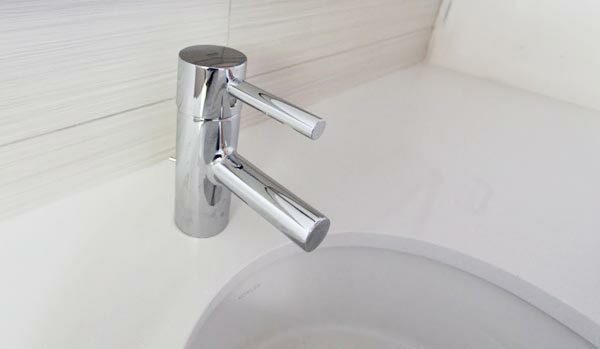 If you’re happy with your tap or toilet, then we will service or repair it unless it absolutely needs replacing. 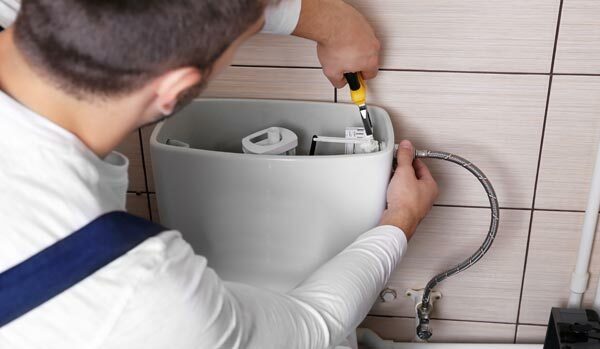 We work on these requests every day, so our tradesmen are well versed in the wide range of cisterns and suites and all their replacement parts. Many of our customers are upgrading to the newer water saving flush technologies available today. *For persisting anger management issues please contact your local GP for appraisal.